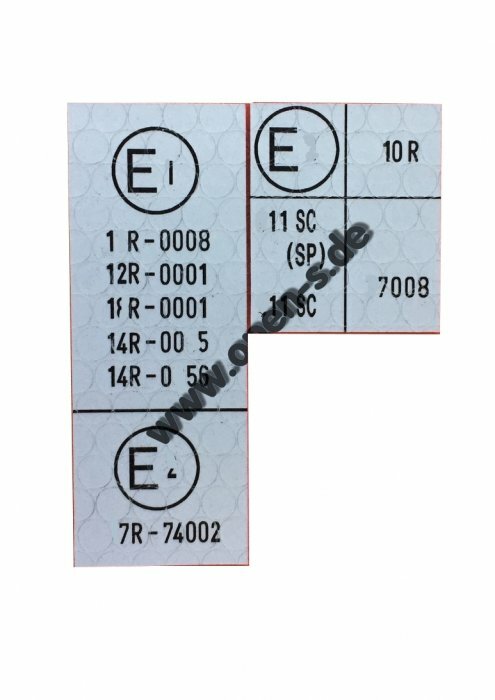 Discontinued aluminum-coated ECE-Norm-sticker, according to the original. Replaces original part on doorentry driver site. SC from 1978. Two stickers - any content is possible on request.